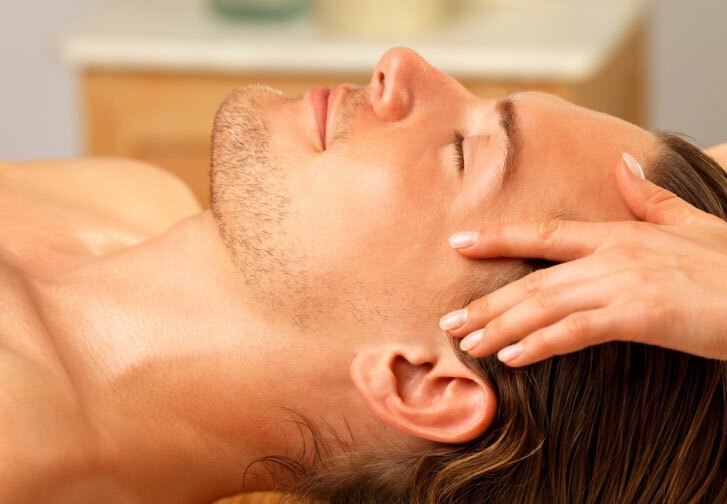 A deep massage working on the back, neck, shoulders and scalp, using acupressure points to release stress and tension. 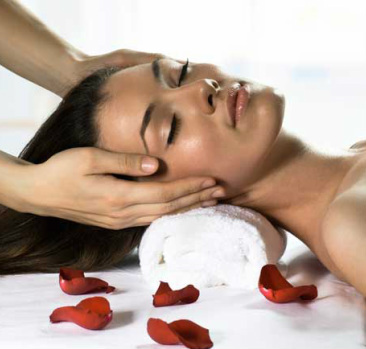 Specialised acupressure massage working on the scalp, neck and shoulder areas, inducing a deep sense of relaxation. Is great for relieving stress and tension in the muscles and joints of the head, face, neck and shoulders, helping with fatigue, insomnia, headaches, migraine and sinusitis. The experience leaves you feeling energised, revitalised and better able to concentrate. Muscle damage and stiffness occurs due to over use of certain muscle groups, whether work related or through sport. A build up of tension in these muscles lead to stresses on joints, ligaments, tendons and the muscles themselves. Sports massage combines general and deep tissue manipulation with stretching techniques to loosen up these tight muscles, restoring muscle function and leaving you tension free. Experience four hours of pleasure with an aromatherapy massage, a Decleor Aromaplastie facial, a Jessica luxury manicure and luxury pedicure with heated mitts and bootees. 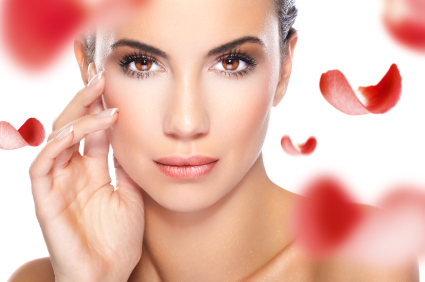 Relax and enjoy two hours of bliss with a mini facial, back or scalp massage, manicure and eyelash tint or eyebrow shape. Intensely replenishes, quenches the skin’s thirst and immediately relaxes with pure fruit and floral extracts and active essential oils of Néroli, Petit Grain and Sandalwood for the most dehydrated skin.